With that in mind, this year’s Vitafoods Europe (15–17 May at Palexpo, Geneva) will have a strong focus on the future. 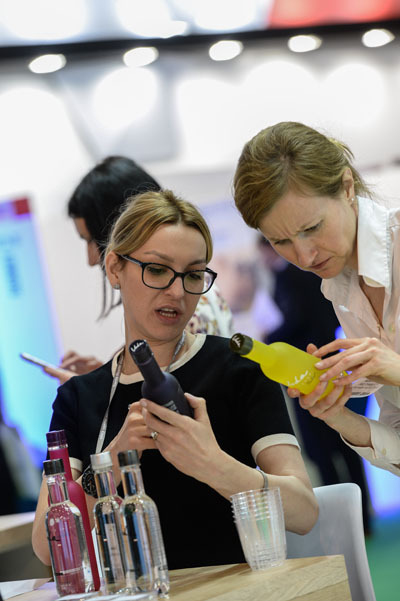 Through a range of interactive attractions, and a world-class Education Programme, the event will provide valuable insights into the most important consumer trends and advances in nutrition science. 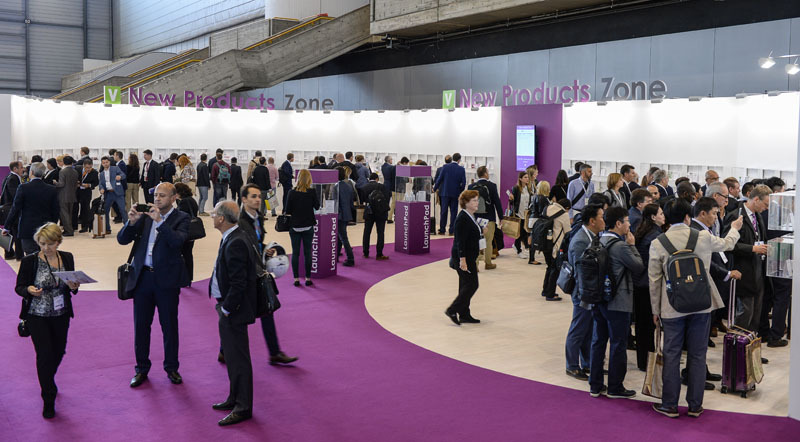 Ahead of the event, we spoke to some of the experts who will be at Vitafoods Europe and asked them what they believe the future has in store for the nutraceutical industry. There is widespread agreement that the future of nutrition is personal. “Personalised nutrition will be a major development for a number of reasons,” says Monica Feldman, President of Consumer Health Strategy Inc., who will be speaking at the event. At the same time, the DNA and data revolutions are reinforcing the shift to personal nutrition. 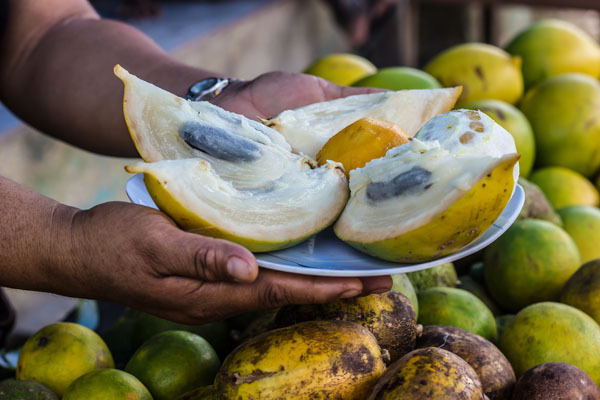 “Omics research (nutrigenomics, metabolomics and transcriptomics) will shed new light on how the food we eat affects our predisposition to diseases based on our genotype,” says Nicoleta Pasecinic, Regulatory Affairs Associate at Pen & Tec Consulting. 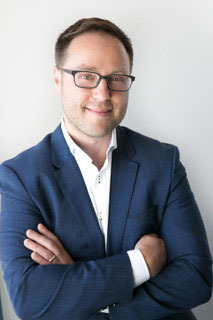 Dr Mark J.S. Miller, Principal of Kaiviti Consulting, will be discussing the interaction between marketing and R&D in the Vitafoods Europe Education Programme. He is excited about the potential of bespoke nutrition to empower consumers. 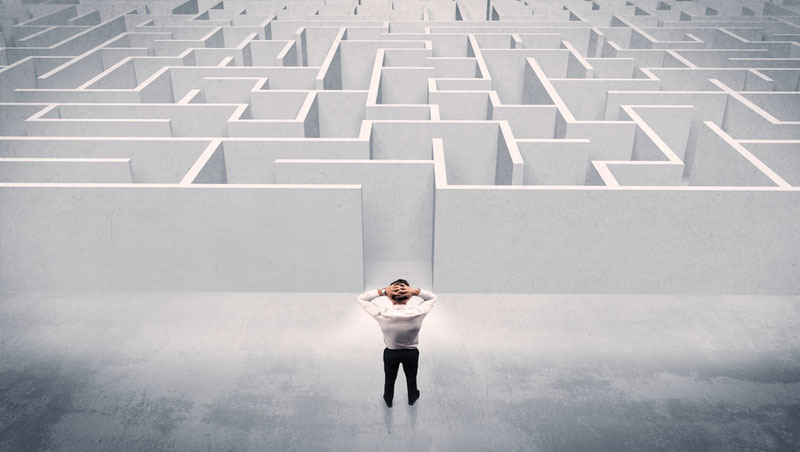 However, Steffi Dudek, Senior Scientific Consultant at analyze & realize, points out that the category is yet to go mainstream: “Access to, and resources for, personalised assessments are still not widespread. They’re limited to a small population of very health-conscious early adopters.” One of the big questions is how consumers can feed into the process — and how much they will want to. 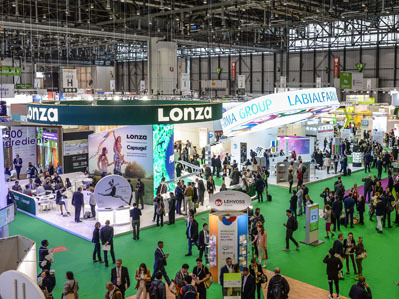 With personalised nutrition apparently nearing a crucial tipping point, Vitafoods Europe will be exploring ways to help it reach its full potential. This will be the focus of the new Personalised Nutrition Workshop in the Vitafoods Europe Education Programme. Experts there will discuss strategies to improve consumer awareness and consider the legislative and policy changes that are needed for the category to conquer the mass market. With populations ageing, lifestyle-related disease on the increase and the costs of healthcare rising across the globe, many experts are looking to nutrition as a form of preventive healthcare. “With insurance companies concerned about costs, there will be more focus on prevention, accountability and directed efforts to maintain health,” says Miller. 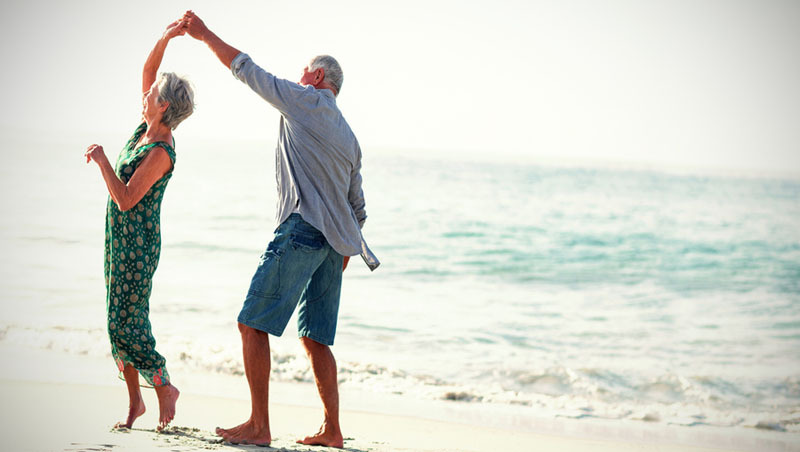 Feldman believes the emphasis on prevention will become more apparent as people who are currently in middle age enter later life: “Generation X will be the stellar example of prevention and wellness for the elderly population as they start hitting 60 in 10 years’ time,” she says. 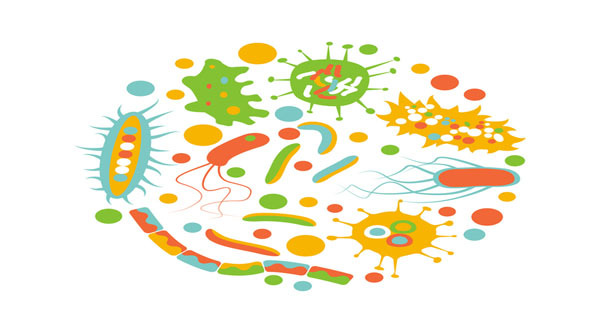 There is growing awareness of the role of nutrition — in particular functional foods such as probiotics — in the prevention of disease, according to Pasecinic. “Diet plays a vital role in health and well-being, and consumers are increasingly showing interest in how it can prevent disease,” she says. Another promising area of digestive health, and one that taps into the personalisation trend, is prebiotics. “Our increasing understanding of the systemic roles of the microbiota is already changing the way we think about nutrition,” says Dudek. 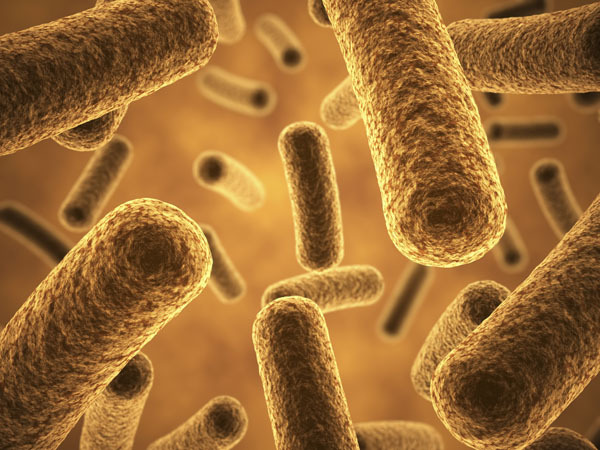 Indeed, consumer interest has already fuelled massive growth in the global probiotic industry, which is expected to reach a value of €53 billion by 2023. In the US, the number of products promoting probiotic content grew from below 100 in 2002 to nearly 1800 in 2016. 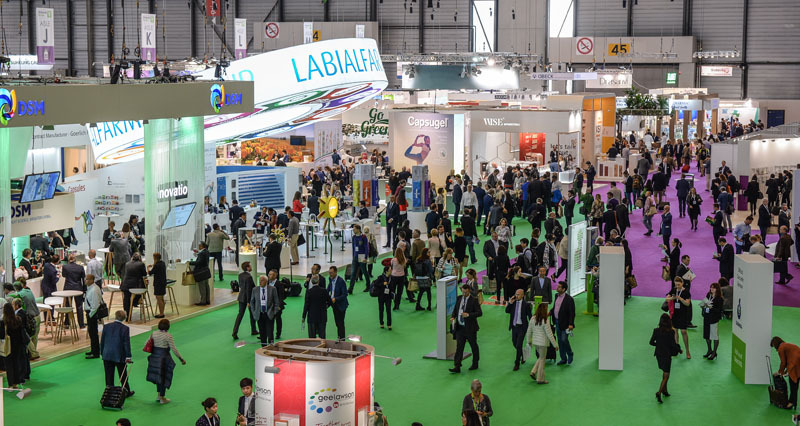 Vitafoods Europe will help industry professionals to make the most of these opportunities. 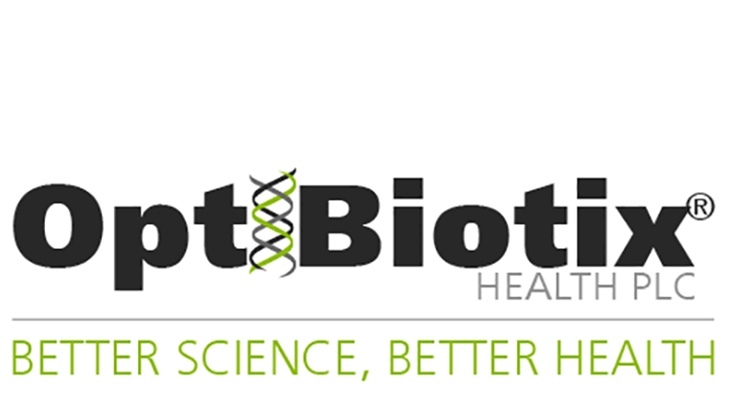 In the Education Programme, the Probiotics R&D Forum, sponsored by DuPont Health & Nutrition, will explore challenges such as ways to incorporate beneficial bacteria into a food matrix. 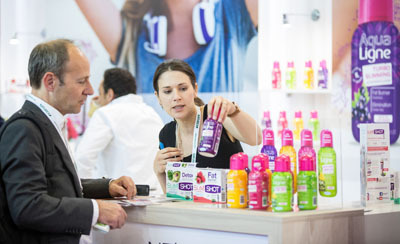 The Vitafoods Europe Probiotics Resource Centre, in association with the International Probiotics Association (IPA), will also include new product showcases, a guide including a probiotics discovery trail, a presentation theatre, digital iPad presentations and infographics showcasing the latest market statistics. Technology is not only changing consumer habits, but also opening up new ways to manufacture ingredients. Meanwhile, another new technology is poised to change the way nutraceuticals are produced. “3D printing is already here and is becoming cheaper,” says Feldman, who sees it as another important driver of personalisation. “Imagine having your own multivitamin or supplement made just for you for a reasonable price — and of course based on your specific nutritional needs. As a result, we will see a shift in the sale of dietary supplements and nutrition products from the retail shelves of pharmacies and stores to online." 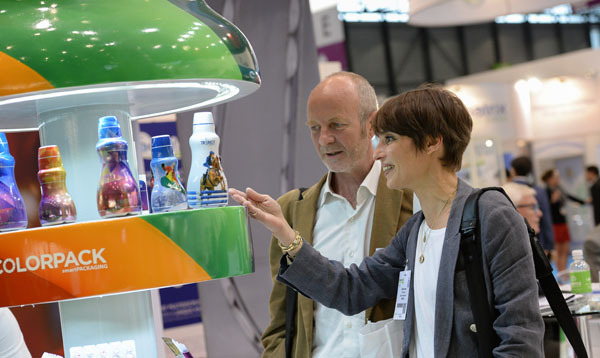 Throughout Vitafoods Europe, there will be opportunities to learn more about such possibilities. In the Vitafoods Education Programme, there will be a stream of R&D Forums devoted entirely to emerging ingredients and visitors will also be able to engage with entrepreneurs at the cutting-edge of the nutrition sector at the Springboard Pavilion, or by taking one of the themed Innovation Tours or self-guided Discovery Trails.